Diabetes is said to be a life-long disease which affects the way your body handles glucose in your blood. Type-2 diabetes affects kids, teens as well as adults. 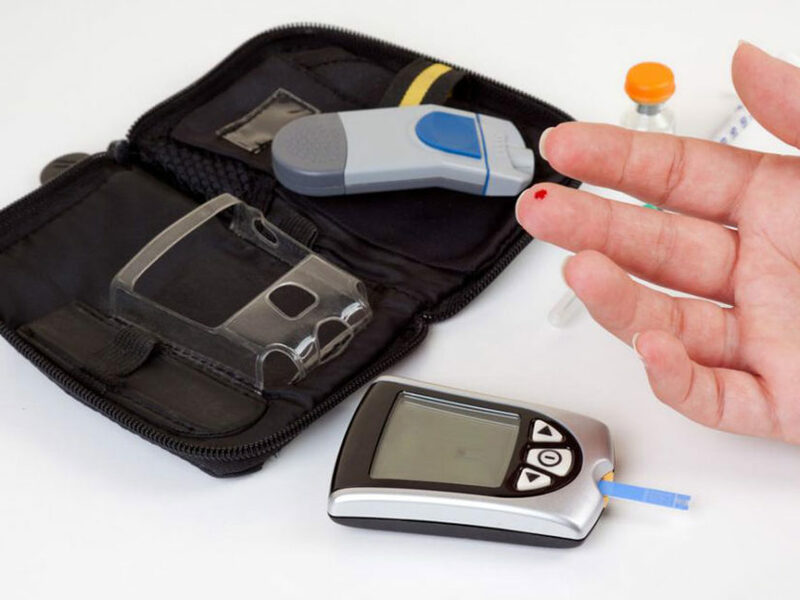 The primary causes of diabetes are genetics, obesity, and metabolic syndrome. The symptoms of Type 2 diabetes are so mild that one may not notice until tested. Farxiga and Invokana are oral medicines prescribed to people with Type 2 diabetes. These two therapeutic drugs are found effective in research and are FDA approved. The U.S. Food and Drug Administration (FDA) approved dapagliflozin tablets to improve sugar control in January 2014, provided the patient follows a proper diet and exercises as recommended by the doctor. Farxiga, a Sodium-glucose co-transporter 2 (SGLT2) inhibitor is beneficial in lowering the level of blood sugar, but it does not help patients who are insulin-dependent. The medicine can be procured by the doctor’s prescription only. There are certain guidelines that one must follow during the consumption of Farxiga. The dose as prescribed by the doctor should be taken, neither less nor more. You should never continue with the medicine for an extended period as it may affect you adversely. Following a diet plan, taking daily exercise and regular checking of sugar level in your blood or urine are the guidelines to be followed along with oral medication, to bring your diabetes under control. The dose of the medicine varies from one patient to another. The physician can determine the treatment suitable for you, or you can follow the directions given at the back of the packet. The amount of Farxiga that you take depends on the strength of the medicine, the amount you intake daily, the duration between doses, the period for which you take medicine and also on the depth of the medical problem. In case a dose is missed you must take medication as soon as possible. Nevertheless, if it is time for your next dose, it would be better to skip that one instead of double dosing. Store the medicine in a container away from light and moisture at room temperature. Its effectiveness was shown in 16 clinical trials involving more than 9000 patients. Invokana fights decline in kidney functions in Type 2 diabetes. Like Farxiga, it is an SGLT2 inhibitor which removes excess sugar through urine. It blocks the absorption of blood sugar by the kidneys and increases glucose excretion in the urine. The oral medication is beneficial for patients with type 2 diabetes, if they follow a diet plan along with regular exercise sessions. The FDA approved the medicine Invokana in the year 2013. It was seen that the rate of improvement in hemoglobin A1C, which is a measure of blood sugar control, was high in the clinical trials. A fixed-dose tablet of Invokana can be combined with metformin to form Invokamet which is an FDA approved treatment for diabetes. With the Farxiga Invokana diabetes treatments, a diabetic patient can manage the condition effectively and lead a normal life.